Finally, the Graphite WebApp is the pretty web front end you see below. Here is a screen shot of my production Graphite installation where I store metrics for this web site. You can also see a graph of my used disk space. Now that we know what Graphite Grafana together can do for us, let’s get started configuring. We will be installing Graphite and all of it’s components in it’s own Python Environment. Currently, our installation isn’t doing much. I hope you have enjoyed this post. If you did then please signup for my weekly AdminTome Newsletter and comment below. 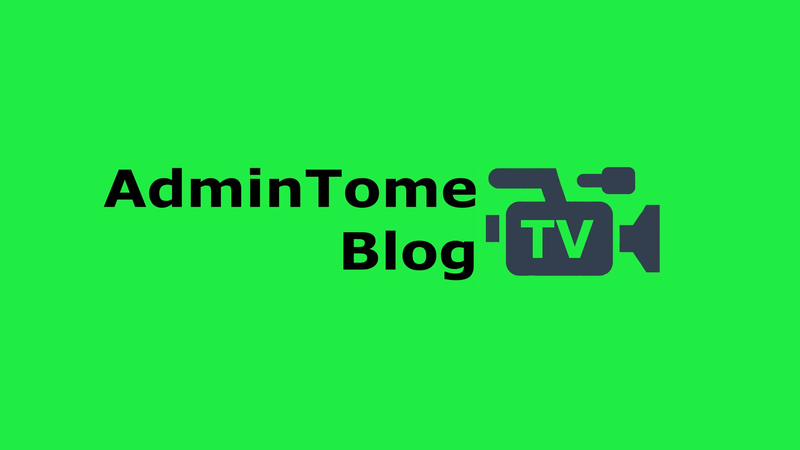 Also be sure to checkout my Youtube Channel – AdminTome Blog TV where you will find how-to videos on Big Data, Python, and Ubuntu Server. Click here for other great articles from AdminTome Blog. Checkout this Ubuntu Fundamentals course from Pluralsight. Pluralsight has great training at a great price. Free 10-day trial. Cassandra vs MongoDB: Which is better for Big Data?